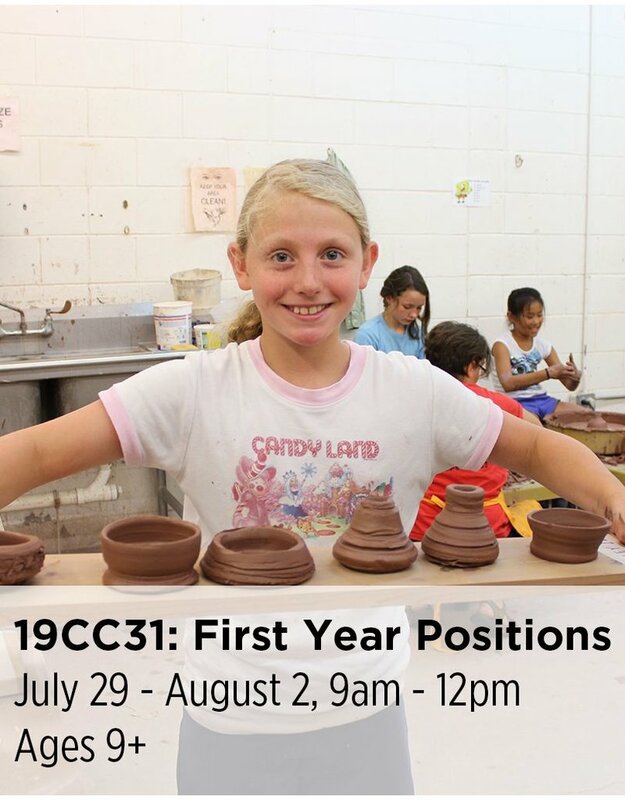 Description: Take a spin on the potter’s wheel before starting your first year in potions. Jump start your studies by making the potion bottles and ingredient jars to store your best creations. Mark them well using colored slips and notes on what they will hold for you.